#TBT to the Flashes of WonderCon 2017! 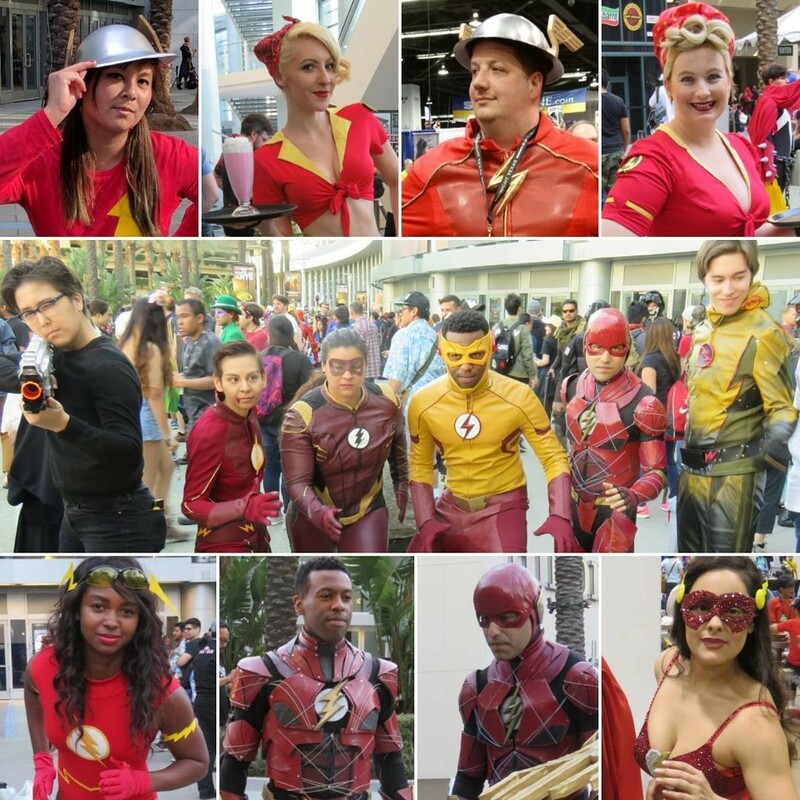 I saw a lot of amazing Flash cosplayers last year at WonderCon! Keep an eye out for photos from this year&apos;s convention, coming up this weekend. If the link to Instagram is working, anyway. I think the original post exceeded the limit, but I may not have configured it right.